Today has been an exciting day for Pokémon GO Trainers. Along with the release of Pokémon GO APK 0.73.1, the 3 Legendary Dogs Of Johto have been released! 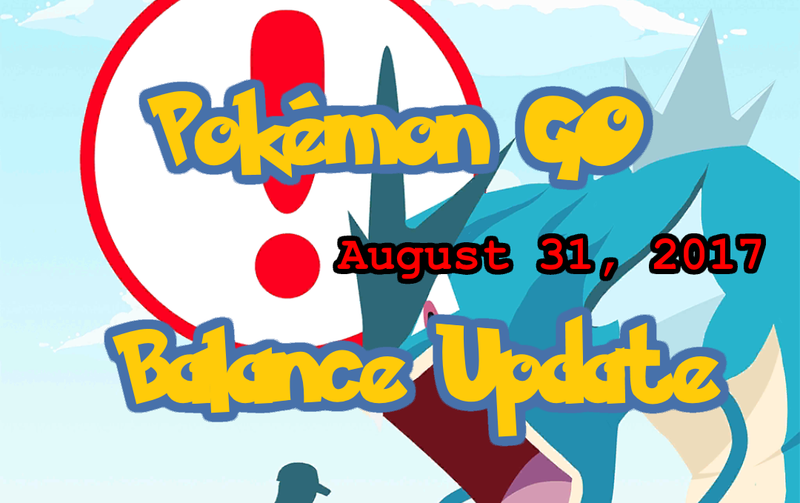 Along with the release of the new Gen II legendaries, there have also been a few small unannounced server side updates. TL;DR: Legendary Dogs are now catchable and Suicune had a quick move change prior to release. Tampa Ingress Agent, previously in Arkansas. Retired Teardown guy. Will find me at the most difficult to reach portal in every area. 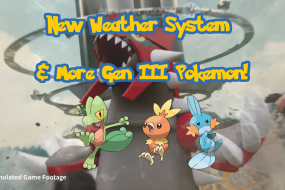 New Weather System & More Gen III Pokémon! 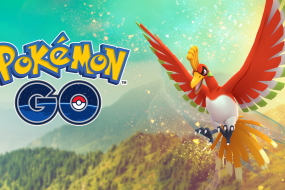 Ho-Oh Available in Raids For a Short While! 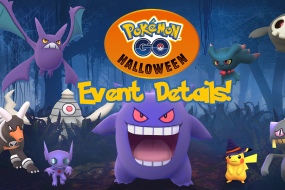 Pokémon GO Halloween 2017 Event!